The Boys Next Door was presented by The RHS Playhouse on October 24-26 in the RHS Theatre directed by LuEllyn Wilcox. This production was amazing. Well done cast, crew and Ms. Wilcox. TN Promise Application Deadline is Thursday, November 1. The TN Promise application deadline is Thursday, November 1. Any Class of 2019 student, wishing to become TN Promise eligible must complete the scholarship application at www.tnpromise.gov by 11:59 p.m. On November 1. Failure to complete the TN Promise application would result in a student not being eligible for the scholarship. After the student successfully completes the application, they will receive a confirmation email of submission. If you are considering playing a sport in college, you will want to attend this session! Student-athletes and their parents are invited to attend. The Athletics Compliance Coordinator of Austin Peay State University will provide information on initial & general eligibility (high school course requirements, SAT/ACT, GPA) for Division I, II & III colleges and the recruitment process. Congratulations to RHS Culinary students sponsored by Ms. Amanda Delgandio who won the TN Junior Chef Competition on October 13-14 and each won a $16,000 scholarship. The Rossview Playhouse will present their Fall Play, “The Boys Next Door”, this Thursday, October 25th, Friday, October 26th, and Saturday, October 27th in the Rossview High School main theatre at 7:00 PM each night. The box office opens at 6:00 p.m. each night and tickets are $5 at the door. Please come enjoy this heartwarming comedy and support our hardworking cast and crew. 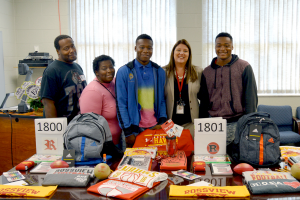 At RHS, we welcomed our 1800th student. We have been planning and preparing for this moment to celebrate our 1800th student in our 18th year as a school. Today, we welcomed brothers, Antonio and DeAnthony which officially made our enrollment 1,801. 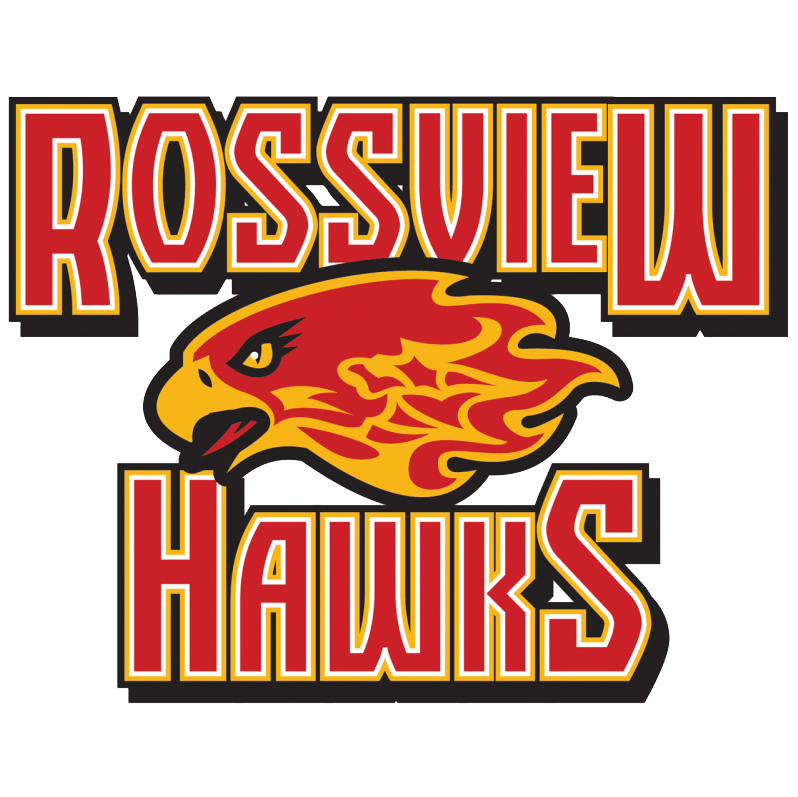 As we celebrate the pride, tradition, and excellence that makes Rossview unique, we celebrate this milestone in our school history. Senior Football players and Band members were recognized at the football game against Hendersonville on Thursday, October 18. Unfortunately the Hawks lost by a score of 17-35. Congratulations to Coach Jeff Price for being named Tennessee Girls Wrestling Coach of the Year 2017-18. Congratulations to Coach Holman for being named the Tennessee Baseball Coach of the Year. What an outstanding achievement as the RHS Boys Baseball team won 1st in the State for 2018.